Home | Mainstream Innovations, Inc.
Products are manufactured by the industry's leading brands. Continuously updated stock ready to ship. Typical upgrade turnaround times are less than two weeks. Over 200 years of combined industry expertise. Gain up to 70% in savings for your project budget. Industry leading brands of CATV RF and optical distribution equipment. 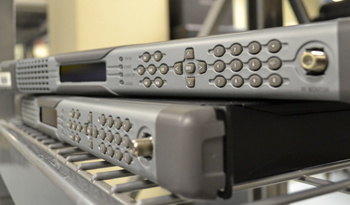 1310nm/1550nm Headend Optics, RFoG, GPON, and long-haul Transmitter and EDFA solutions. 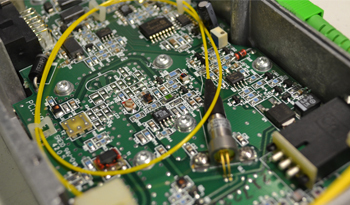 Upgrade any node transmitter to OEM DFB specifications and DOCSIS 3.0 compatibility using 1310nm, 1550nm and CWDM wavelengths. Forward and return frequency upgrades, node segmentation, custom upgrades. 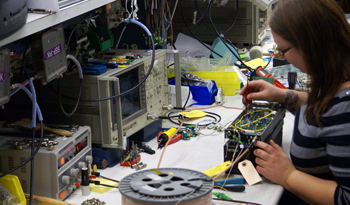 Staff of highly trained technicians using state-of-the-art equipment to repair any of your optical and RF distribution equipment. 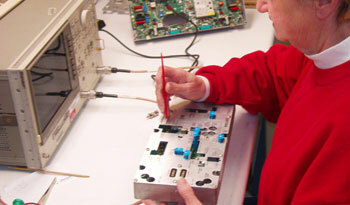 Modify or upgrade most any CATV equipment to meet your exact specifications. 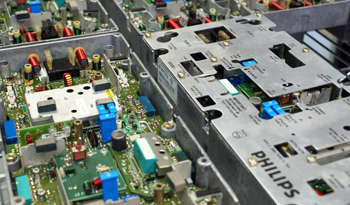 We serve the CATV industry with fast, accurate products and services at competitive prices that never compromise your budget. 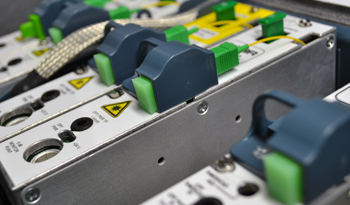 Whether it’s planning a network upgrade, retrofitting equipment in the field, or installing new plant, we provide the products and performance you need. At Mainstream Innovations, our customers always come first. You can rely on us for impeccable service, turnaround time and open communications, every step of the way. © 2013 Mainstream Innovations Inc.